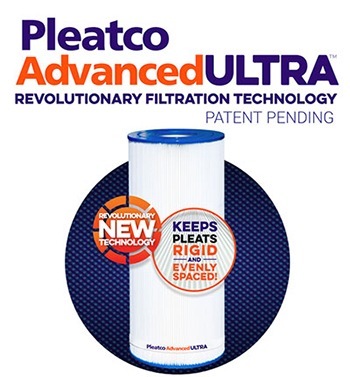 The worlds most advanced, scientifically engineered filtration products for pools & spas. At Pleatco we are driven by an innate desire to build the highest quality products possible. We live by the mantra of 'constant improvement' in every facet of our business. Click the email link to change your password. Click the email link to activate your account. 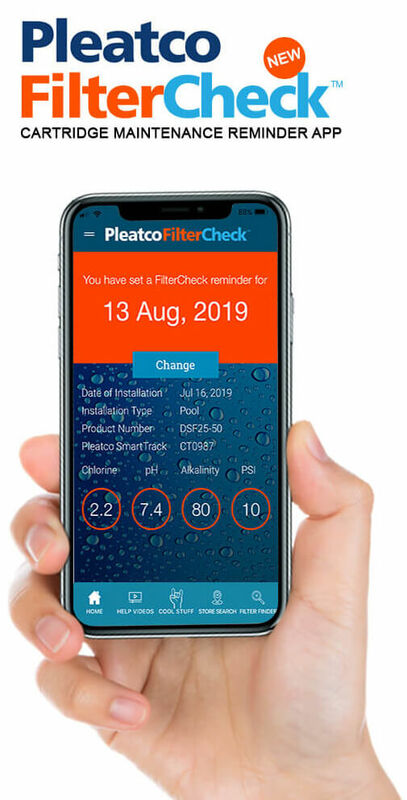 Pleatco Poolmate can be accessed here on our website or on your mobile device via the APP. Your information is password protected and is automatically updated on both the app and website whenever you add details. *Your application will be reviewed by Pleatco and you will be notified within 1-7 days. 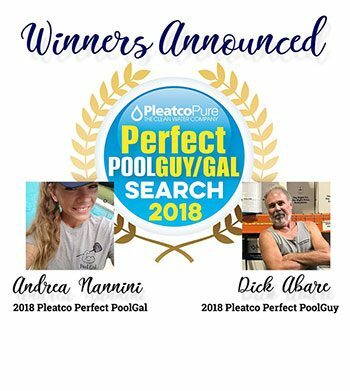 Company Name* Company Website Partner Status Select Dealer Distributor Retailer Buyer Group OEM Service Internet Other Who do you purchase your Pleatco Product from? * Take care with filling this form in as the details here will be displayed in the Pleatco Store Locator. Do you want to be displayed in the Store Locator?